More Apple stores open in China and Hong Kong, but couldn’t meet customers expectations.iPhone 6S coming in this fall. We have covered a lot on the unique grey market situation revolving around primarily Apple products. 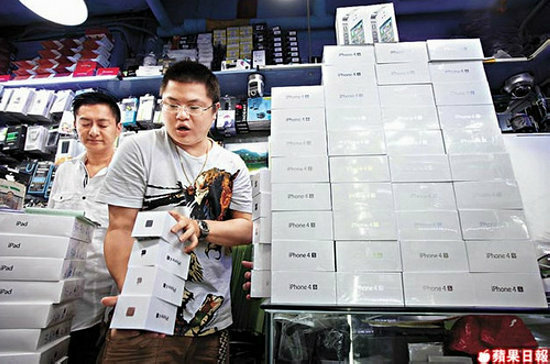 Since the iPhone 4 launch, Apple has been unable to curb this lucrative business in China and Hong Kong. During 2009, most of the Chinese consumer bought their iPhone 3Gs from grey market.To understand the evolution of what exactly is going on, we need to first look at the history of the events. When Apple was selling its 3GS in China back in October 2009, it was unable to secure licensing for its wireless functionality on the phone. This is due to a temporary ban on the IEEE 802.11 WiFi standard in China. All the Apple iPhone 3GS didn’t have WiFi as a China only version. 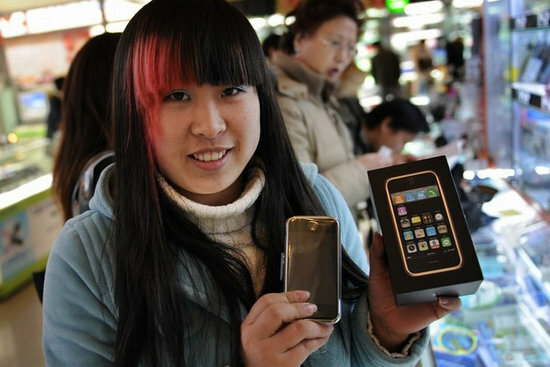 This hindered the sale of iPhones in China, with a reported only 5,000 units sold in the first few days. What people were doing at that time, retailers started to import the oversea version and jailbreak them in order to have WiFi. The growth of the Apple grey market industry truly started to take off at this point. About nine months later, China Unicom, China’s second largest telco company, announced that they would offer the 8GB iPhone 3GS with WiFi capability. Beijing works with the city’s public service where Chinese polices force can protect the storefront.Fast forward to November 2011, we had a nice party to celebrate the iPhone 4S launch in Hong Kong. And yes, the scalpers and their troops were all there. They controlled almost all the supply of iPhones in Hong Kong, which is a special administrative region of China with different taxing and high degree of autonomy. Even Apple’s past system instituted in China mainland was not proof against the grey market’s tools of the trade at this point. So the flow, also describe as trading and reselling, continued from Hong Kong to mainland China. Moreover, even though it was tied to users ID and it could not be applied more than once, the scalpers and traders still paid people for their HKID, credit card and user/password. The situation turned really scary. This was until one fateful day, a day that outlined Apple policy from then till now. 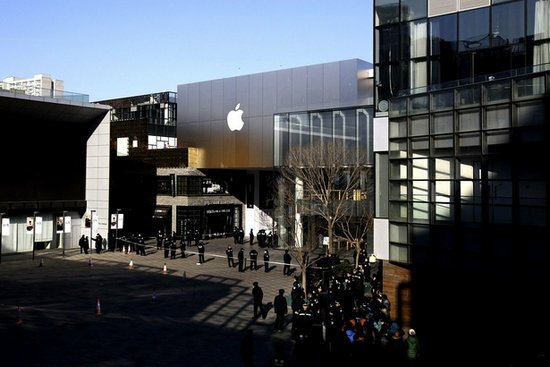 Picture this: SWAT cops, hundred of police officers and private security and extra management team, all just for an iPhone 4s launch in Beijing early this year. Still, it turned pretty ugly. Apple’s Solution, Will it Works ? 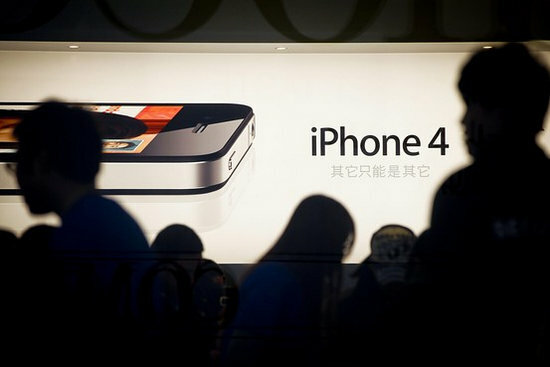 Apple has given very specific training to all employees in Hong Kong and China.Apple couldn’t sell the 4S at Beijing and it reverted back to no walk-ins for iPhone sales, only online ordering will be accepted. When it is in stock, at a limit of one per day for each customer. Also instituted at this time are two other important policies. First, nobody can buy more than ten iPhones per credit card, and two, buying mass quantities of iPhones with gift cards from Apple is also not allowed. This killed the last loophole the grey market had. Moreover, Apple store’s employees also would cut open the boxes and activate the phones on the spot, so the phones which just sold were no longer sealed and 100 percent brand new. This made the grey market’s product much less desirable for reselling. Back to our original point, Chinese consumers like to walk in and buy things, but they can’t for iPhones (UPDATE: now only restricted to iPhone 5). This creates the thriving grey market. What will Apple do ? Well a few things. According to our insider source, Apple has engaged two new security specialists, one for southern China region and the other one is in Hong Kong. They hired people from the US and brought them over. They will oversee the Apple store openings and coordinate with local officials. Previously, Apple only had control over their own private security they hired. Now they can work with the various forms of the city’s public service where the Chinese polices forces can offer. This allows a better coordination if any critical situation take place at the storefront. Apple now has specific people in every stores in China and Hong Kong to watch and gauge the condition, and have given very specific training to all employees on what to do in case of a repeating incident which happened in HK and Beijing. The Apple China website has a new ordering system in place, and so does the Hong Kong one. It eliminates the vulnerability that was present so that the grey market buyers could not flood the website with orders. and wait to be selected by Apple to purchase their iPhone 5. 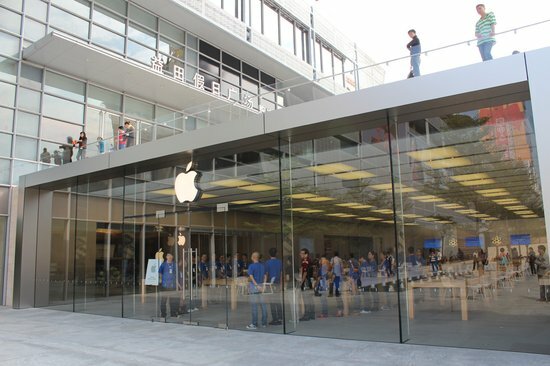 The Shenzhen’s Holiday Plaza store is the first Apple official retail store in southern China.The very first official Apple store located in Southern China is significant for a variety of reasons. 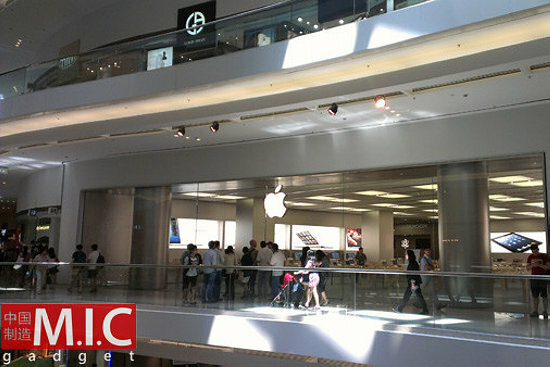 Way back last year, Apple has opened the first Apple store in Hong Kong. 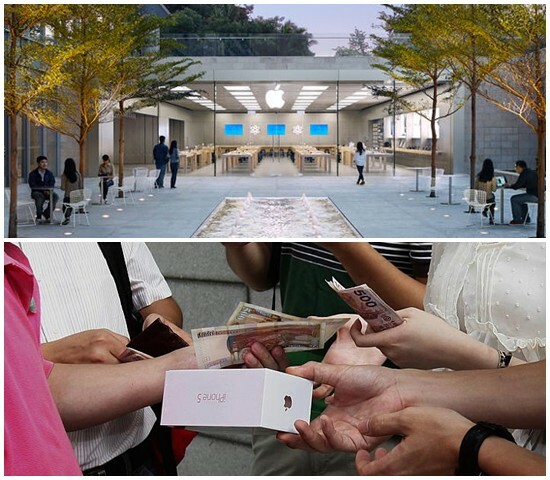 Apple was originally planned to open the store in Shenzhen. However this changed for one reason — the furious grey market vendors in Hong Kong. 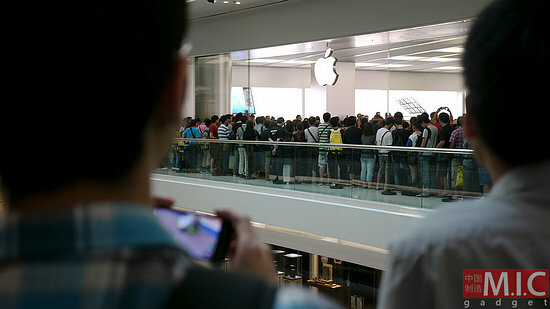 They have continuously been a thorn in Apple’s side and sold products through their network of buyers throughout China. 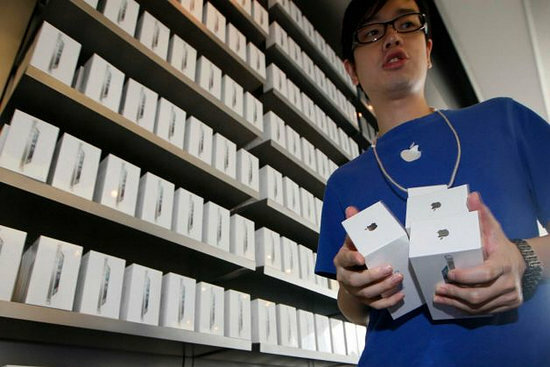 They can even obtain limited stocks of the iPhone 5 before Apple’s officially go on sale, and sell it at a markup price. These vendors are so legendary they made Apple switch attention from finding a suitable site in Shenzhen to one in Hong Kong. With the opening of the store in Shenzhen, which is a major city located on the border with Hong Kong across a river, Apple will now have both sides covered. What this will do to the flow of goods along the Shenzhen border remains to be seen, what we do know is that any city with a legitimate Apple store will considerably affect the sale business of those unauthorised resellers. We also predict that many mainlanders will pick up Apple goods in Shenzhen instead of Hong Kong. This could mean a changing of strategy for the grey market in the area. We have also been tipped off that there will be another new Apple store in Shenzhen sometime next year, it will be located in Futian district by the metro line, which is geographically closer to the city central. Our sources indicate it will be a bigger store compare to the first one. 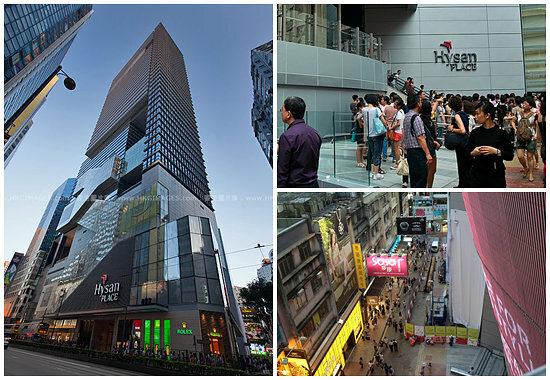 It is to be opened around the same time as the Hysan center store at Hong Kong, which is going to be the third store for the special administrative region. Apple has two stores in the Hong Kong market now. One is in the IFC center and the other more recent one is the Festival Walk Mall. Both are significant as they represent Apple trying to provide service and take a bite out of the grey market. to target more China mainland’s customer. However as what we have noticed, Apple might have failed in this regard. As we previously mentioned Chinese consumers love easy shopping. They just want to walk into the store and buy an iPhone 5 or the latest iPad mini. However at present they have to order online and test their luck, thanks to the reserve and pickup system. If Apple is going to open plenty of stores in China and still having the same issue on retailing, nothing will have changed. This is where the grey market fills that key niche for the Chinese consumer and everywhere else Apple doesn’t have a presence or meet customers expectations. This is why there are fake Apple stores everywhere in China, especially in southern region, and the grey market vendors will still have room to stay on for their business. The People’s Republic – where more than one billion mobiles are in use and is home to the world’s biggest smartphone market – is hugely important to Apple. But Apple just can’t get a U.S. like experience in China, where everyone can walk in and buy whatever they want. Previous iPhone 6S China Clone, Made In China. Next iPhone 6S Release – Grey Market in China.